Bangladesh has arrested a senior FIFA official for allegedly defaming the country’s Prime Minister Sheikh Hasina. 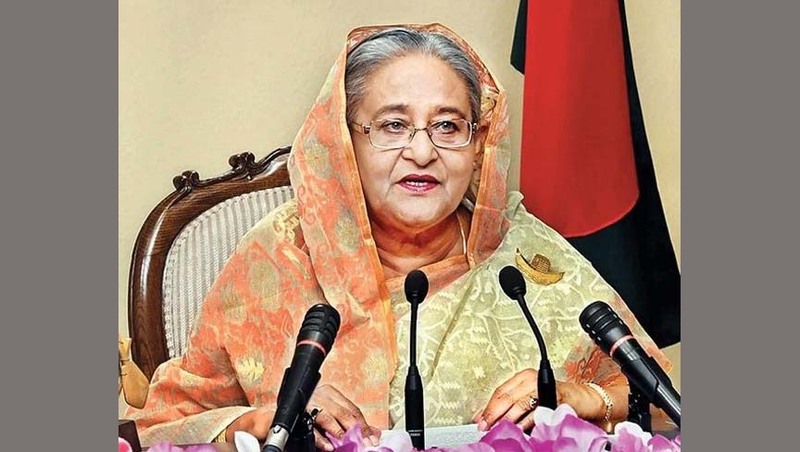 Mahfuza Akhter, a FIFA council member since 2017 and national chief of women’s football, had told in a TV talk show last month that Prime Minister Hasina had neglected football in the cricket-mad country. According to reports, a Dhaka court issued an arrest warrant against Mahfuza on Tuesday after a formal libel complaint from local sports administrator Abul Hasan Chowdhury. Mahfuza was arrested Saturday morning in the capital, Dhaka police officer Omar Faruk told a news agency. Mahfuza’s arrest came months after Bangladesh arrested and charged award-winning photographer Shahidul Alam with making “false” and “provocative” statements in a televised interview in August.